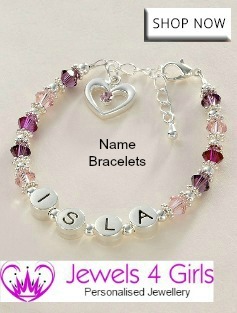 Girls personalised bracelets with engraved charms make lovely personalised gifts. 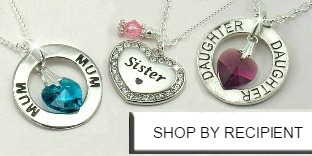 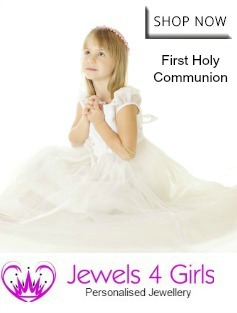 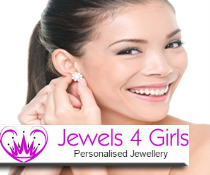 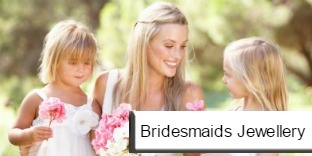 Popular as bridesmaid presents and as gifts for girls for a birthday or any other special occasion. 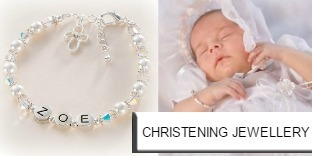 Most bracelet designs come in a huge range of colours and can be any size to fit any age.